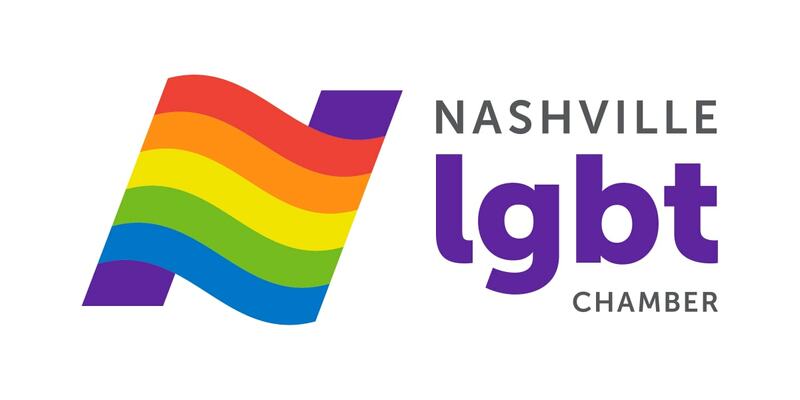 The 2018 LGBT Chamber Excellence in Business Awards will be held at the Downtown Hilton Nashville on May 4th. 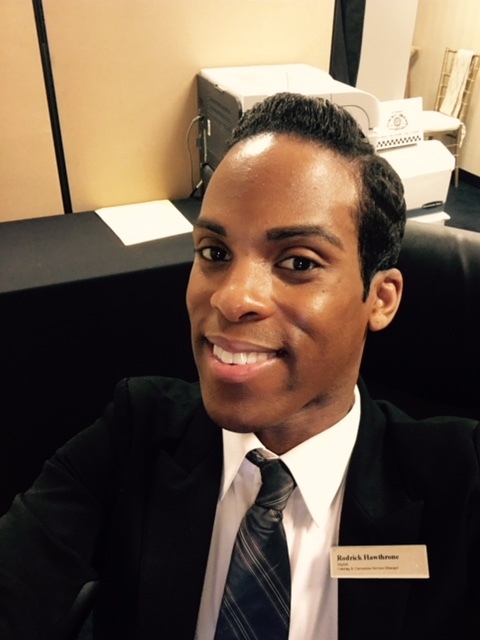 Rodrick Hawthrone, the hotel’s Manager of Catering and Convention Services, is looking forward to creating a wonderful event to honor this year’s nominees and entertain all those in attendance. 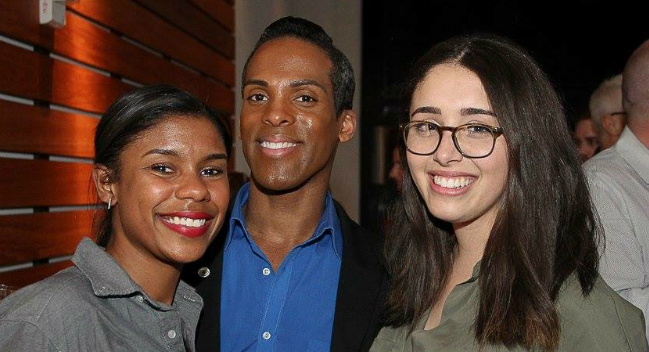 Being a member of the Chamber and encouraging the hotel to become more involved in Chamber events has allowed him the opportunity to show other organizations, such as the Hilton, the type of people that we, in the LGBT community, really are. As evidence of his employer’s new relationship with the Chamber, this will be the second year in a row that they are hosting the Excellence in Business Awards luncheon. When asked to compare Nashville to Atlanta, Rodrick says the two seem very different. While both cities are in the middle of the Bible Belt, he’s noticed that the conservative attitudes of our region are much more evident in Nashville than in Atlanta. In his view, there is not as much diversity and inclusiveness here. In Atlanta, it’s more common to see groups of people of different races and orientations hanging out together, and nobody even seems to notice. He doesn’t see that as much here in Nashville. Unfortunately, he has also heard strangers direct derogatory comments toward him both when walking around town and while at work in the short time he’s lived in Nashville. He said that never happened in the 12 years he lived in Atlanta. He thought, "Do people still do that?" Rodrick is hopeful that Nashville will get to that place one day, where diversity and inclusiveness will be more commonplace in both personal and professional settings. Rodrick feels that type of authenticity is crucial in business. “The benefit of this is that everyone on my team, every one of my clients, and everyone I interact with knows that I am a straight-shooter and a truth-teller, even when I have to carefully communicate that truth. That makes me trustworthy as a manager and most importantly that makes me human.” And when everyone in the work environment is authentic and accepting of each other, they can focus on their real objectives. To register for the Excellence in Business awards luncheon, visit nashvillelgbtchamber.org.